It’s Christmas Eve but George is grumpy. His mother tries everything to get him into the holiday spirit. She sings Christmas songs, bakes cookies and decorates the house but George isn’t having it. He’s convinced Santa won’t visit him. That is, until he discovers Santa has a secret. Unable to believe his eyes, George finally gets excited about the magic of the season. This timeless holiday book is for children ages 3-8. 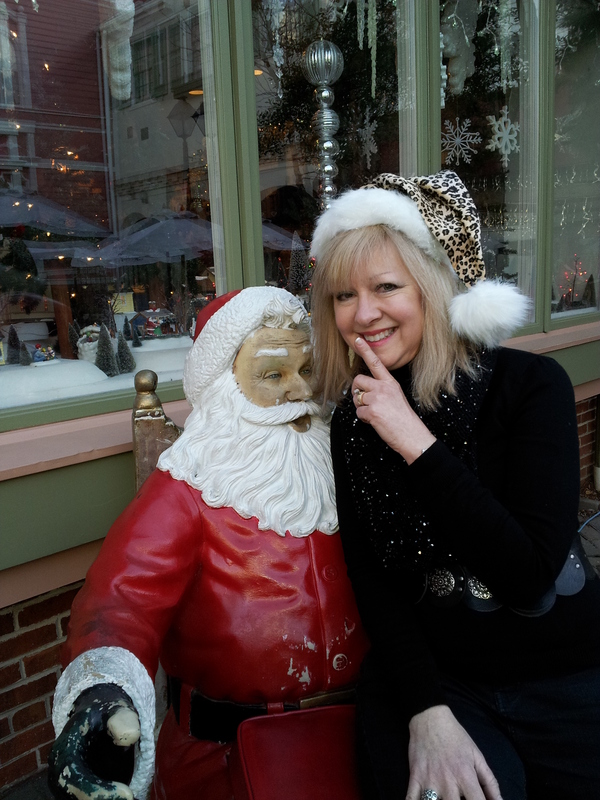 Buy SANTA’S SECRET or write a review here!